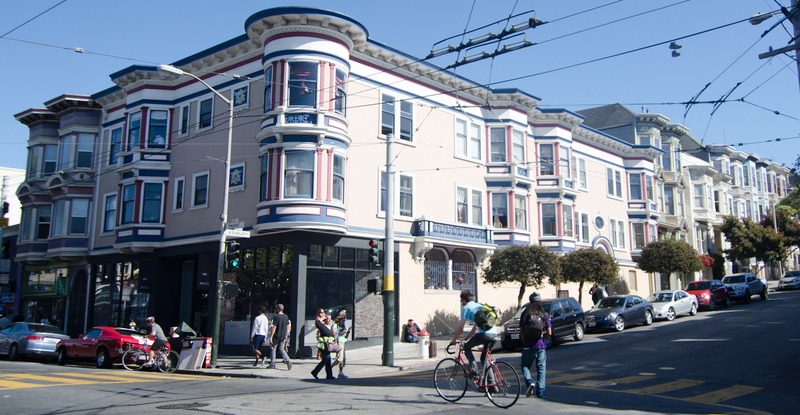 Then came the explosion of the Haight-Ashbury culture, which saw bands like the Grateful Dead and Jefferson Airplane coming to the front, and the dark drug culture of the Doors, opposite of the happy pot-smokers in San Francisco. Creedence Clearwater Revival offered a little southern-fried jangle and drawl, but they were too short-lived. And then there was Jimi Hendrix, an American trying to convince all of Europe he was one of them. His backup band was British, and he behaved like a Brit, so who was to say (other than his parents) that he was really American? 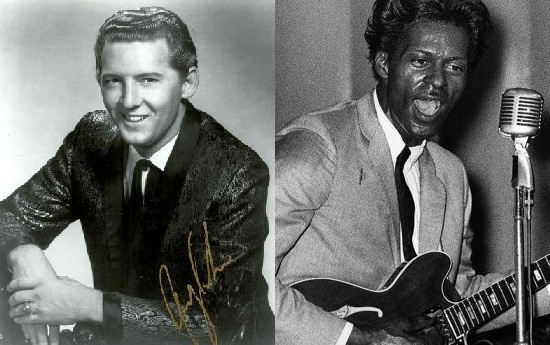 It’s ironic but true – rock and roll may have been started by black American blues musicians, but by the ‘60s, it was the domain of British white guys. In the early ‘70s, things started to heat back up in America, but only slightly. The first few years saw a glut of bands like Kansas, Foreigner, Journey and Styx. 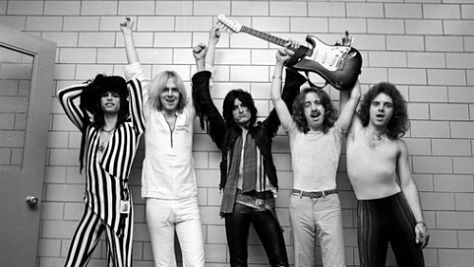 But little did the world know that they would soon see the unleashing of a Boston juggernaut: Aerosmith. 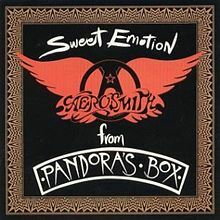 When Aerosmith slithered on the scene, their eponymous first album was released at the same time and on the same label as another savior of American rock and roll, Bruce Springsteen. 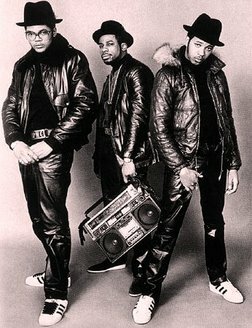 Because of that, they didn’t get their proper acknowledgement until a few years later. It also meant they had time to actually earn it. 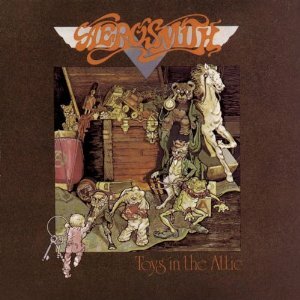 By their third album, Toys In the Attic, they were not only the tightest band making music, but they were ready to be hoisted up as America’s answer to all those great British groups. It wasn’t an accident that Aerosmith reminded the public of the Rolling Stones. 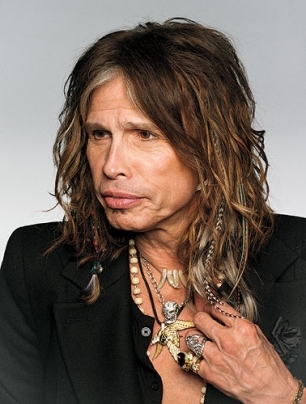 Steven Tyler had a swagger, style and physical profile very similar to those of Mick Jagger, just like Joe Perry was akin to Keith Richards in both appearance and guitar style. Steven and Joe even had a similar dynamic to Mick and Keith; one was the flamboyant and crowd-pleasing frontman, while the other was quieter and more unobtrusive, providing mystique. I’m not saying there was anything insidious or contrived going on here. Record execs didn’t generate the idea of emulating the Stones in the hope of making more money. Rather, this was a simple matter of Steven and Joe admiring the Stones so damn much. 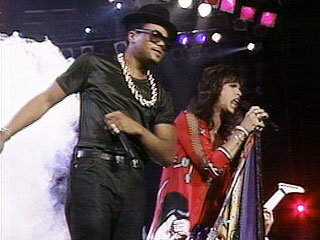 Aerosmith probably made a conscious decision to look like Mick and Keith (long dark hair, skinny, colorful dress), but the similar stage relationship between the two had to be instinctual. 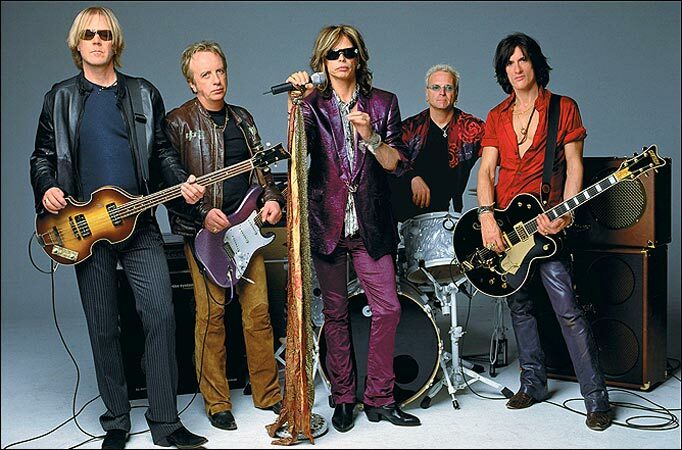 To Aerosmith, the Rolling Stones were just “how it was done.” Why wouldn’t they be similar? 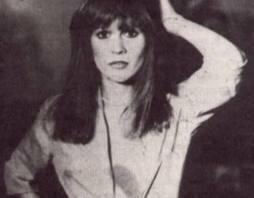 Next: the Big Three of rock stardom – can you guess what they are?